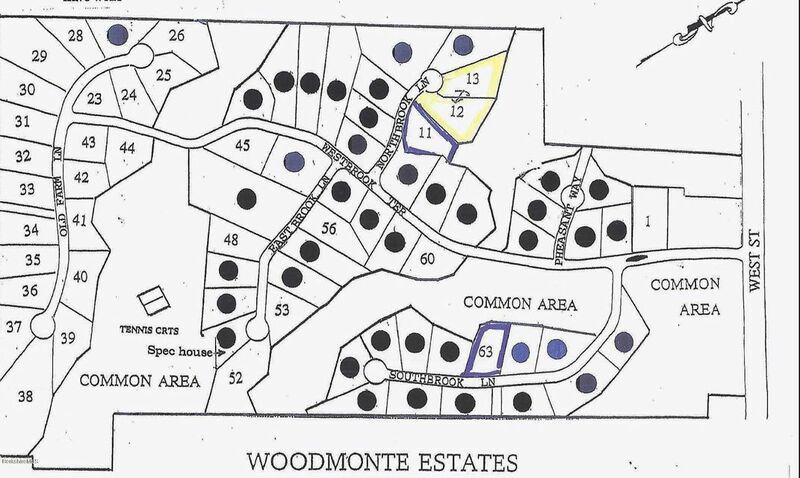 This lot in a perfect community is ready for you to build your dream home on. Over an acres in size and is great for a family to build a home. 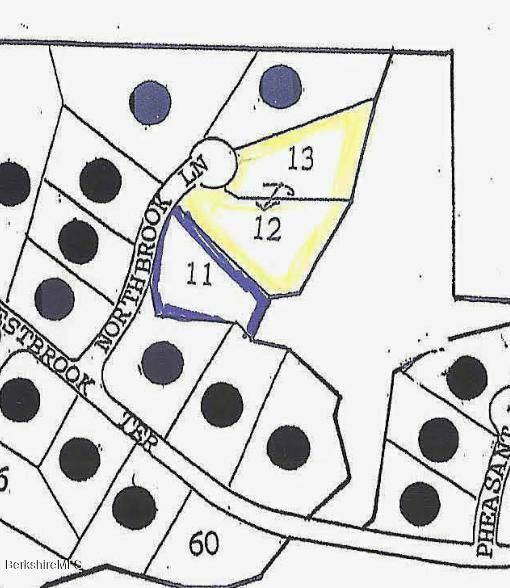 This is a double lot with twice as much land as the other lots. Very private and close to everything in the Berkshires. Priced below assessed value!